✓ RESEARCH new Technologies and Abilities! PLEASE NOTE! 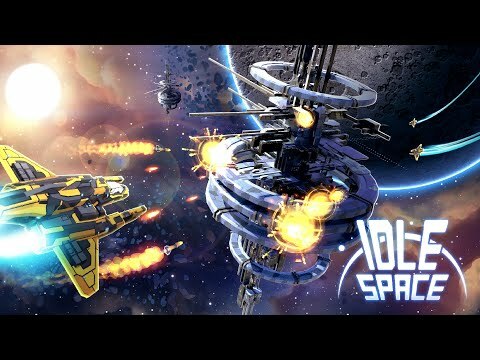 Idle Space Clicker is free to download and play. This game includes some items than can be purchased for real money. Please disable in-app purchases in your device's settings if you don’t want to use them.